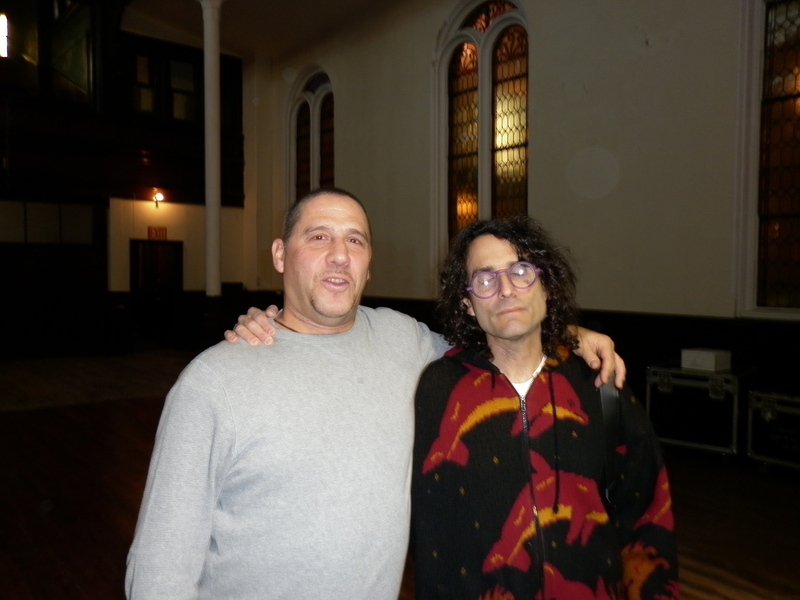 Today I played a recording date for Chesky Records in a church in Brooklyn. 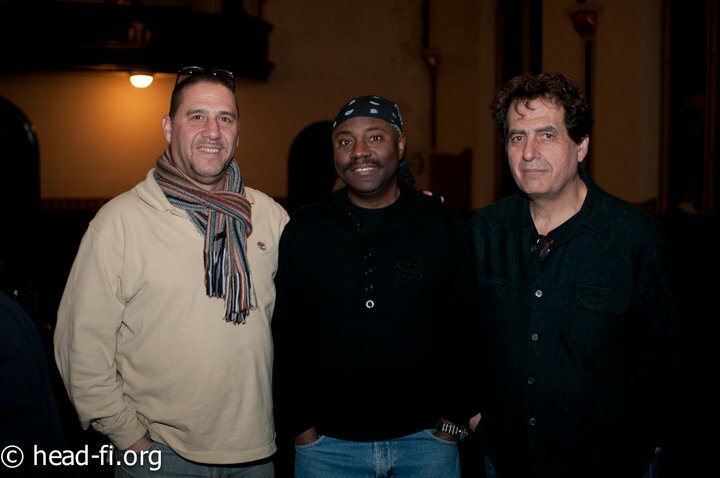 It was David Chesky’s idea to put Lennie White, Jamey Haddad, and myself together for a recording with all percussion instruments, and drums. It was quite an experience. Lennie White whose playing I have admired since I first saw him with Chic Corea, and “Return To Forever” many years ago, was really great to work with. Additionally Jamey Haddad was also incredible to work with. We played together years ago on Howard Shore’s film score for the movie “The Score”. Jamey is a master world percussionist. 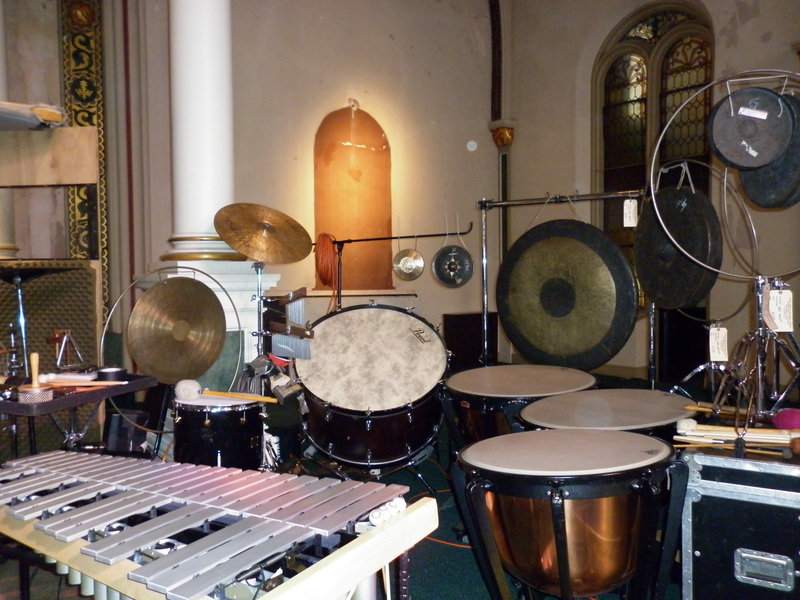 My set up was the classical percussion mixed with some groove percussion, as well as playing the vibes which is what most know me for these days. 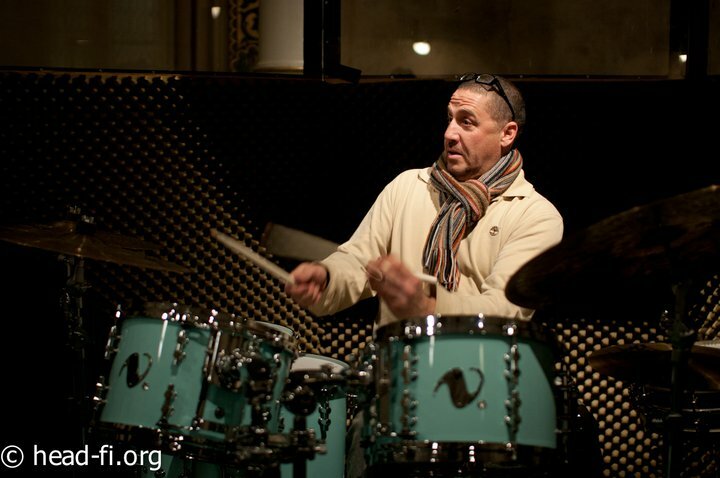 Lennie played what Lennie always does, and that is to play the drums with great feeling, and expertise. The session was recorded with the audio file technique that has made Chesky Records the label it is today. 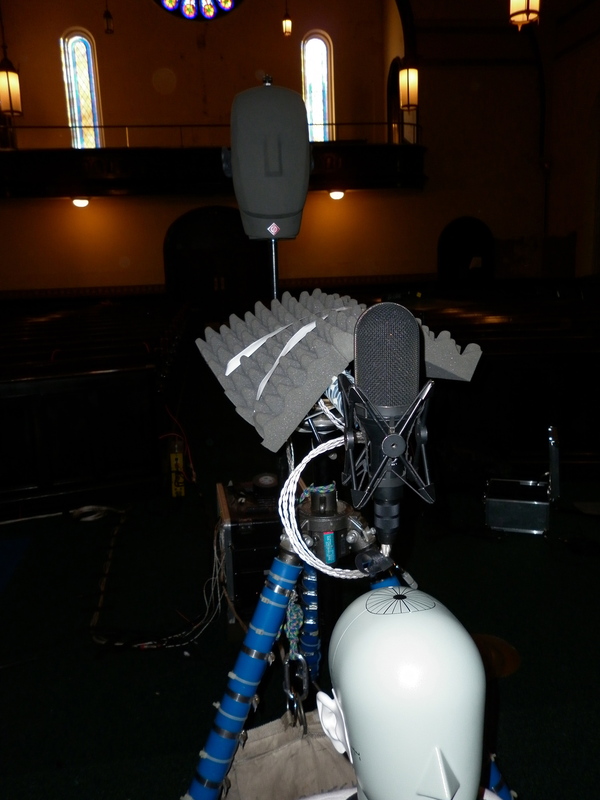 In front of our set-ups was two heads of dummies(pictured below, which contained one microphone in each ear, used to achieve perfect surround sound in a headphone mix, and then there was one super duper microphone in the middle. The music was totally improvised, and created in real time using themes for each piece. Themes like Tranquility, Peace, Battle, War, Water. We used these different moods and words to define the direction of the music. Pretty amazing stuff came out of it, as we were all able to bond beautifully and create something different. This was a far cry from any session I have done in my life. Much different than the jazz sessions I have been doing as of late, but lots of fun. I admire Dave Chesky for stepping out of the ordinary formats, and trying something quite a bit different!